Chenetra is using Smore newsletters to spread the word online. We are in the final quarter of the year! Can you believe it? We have one quarter left before we close out our school year! There is still so much learning to be done. Report cards will go home on March 18th. 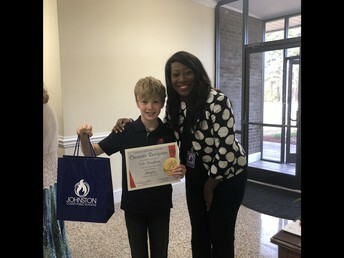 Pleases review the report card with your student and celebrate the growth that they have demonstrated. If you have concerns about your child's progress, continue to communicate with your child's teacher. During this month, it’s going to be quite busy as this is our month of Boosterthon and Fun Run! We can’t wait! The excitement will begin next week with a kick off with a pep rally on March 20th. Last year, the Boosterthon and funds that were donated enabled our PTA to provide 2 smart boards and 50 Chromebooks for our students. PTA was also able to provide key fobs and safety measures such as our kiosks in the main office. 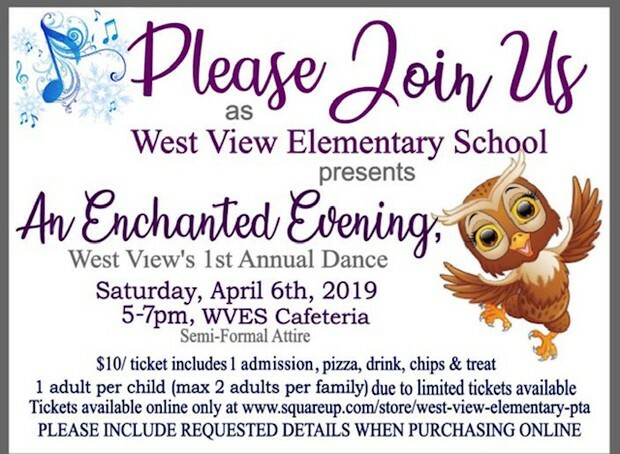 We need each of you to help us promote this fundraising effort for our school. It truly will benefit the safety and the quality of learning of our students. Also, with the end of the year swiftly approaching, please remember that as events on campus, to bring your identification in order to access our building. Our number one priority is to ensure that our students are safe. Though we know most parents by name, we still have to maintain our standard and expectations for all. Even if you need to quickly drop off a lunch box, a signed form, visit a teacher, or check the lost and found, we need to you bring your ID and visit the main office to sign in. We appreciate your understanding and support with this effort. 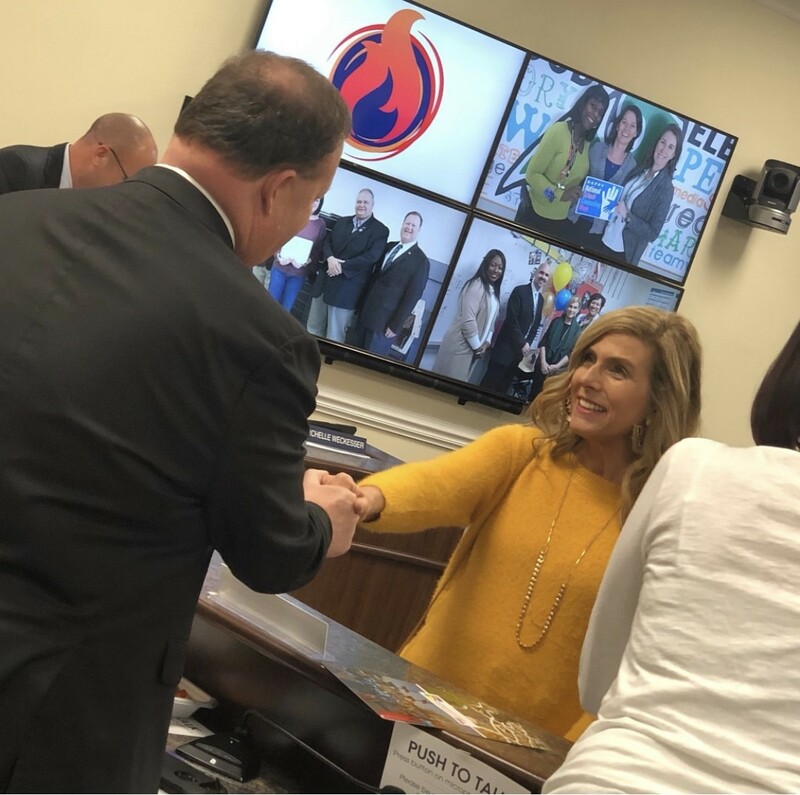 Congratulations to our Teaching and Learning Coach Mrs. Heather Best! She is the Cleveland Chamber of Commerce Teacher of the Month. 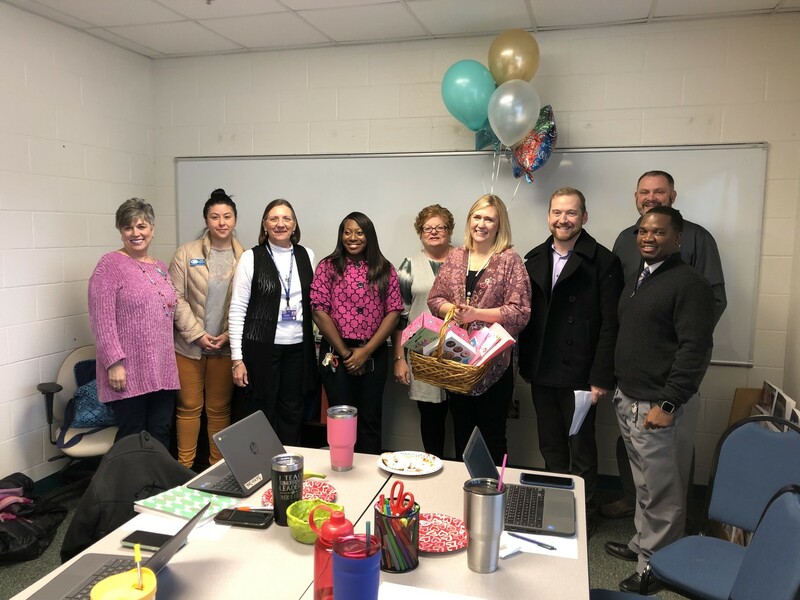 We appreciate the dedication she puts into providing coaching and support to our teachers and students. Our 2nd graders had a wonderful time at the Fairy Tale Ball. 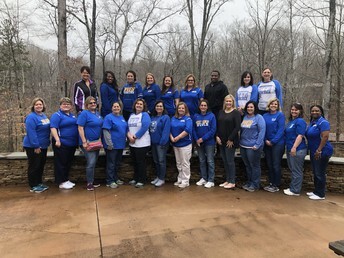 The teachers did an awesome job preparing and exicuting this great event. 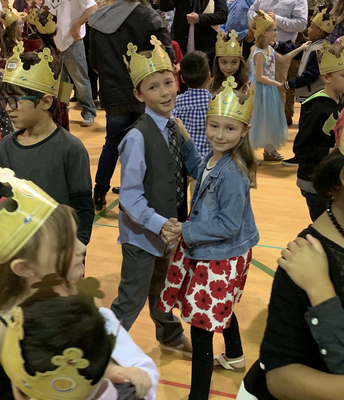 Students even learned to waltz and danced with their classmates, teachers and parents. 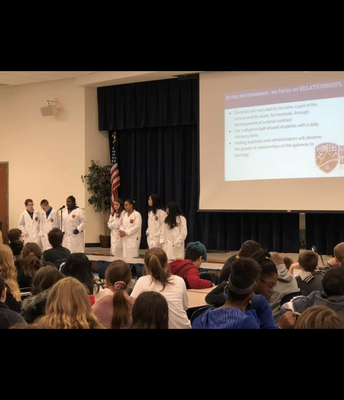 The Innovation Academy came and introduced their program to our 5th graders. They gave wonderful insight and and answered questions about their school and what makes it a great place to learn and explore possibilities! Our 3rd-grade students got to visit the Star Lab! 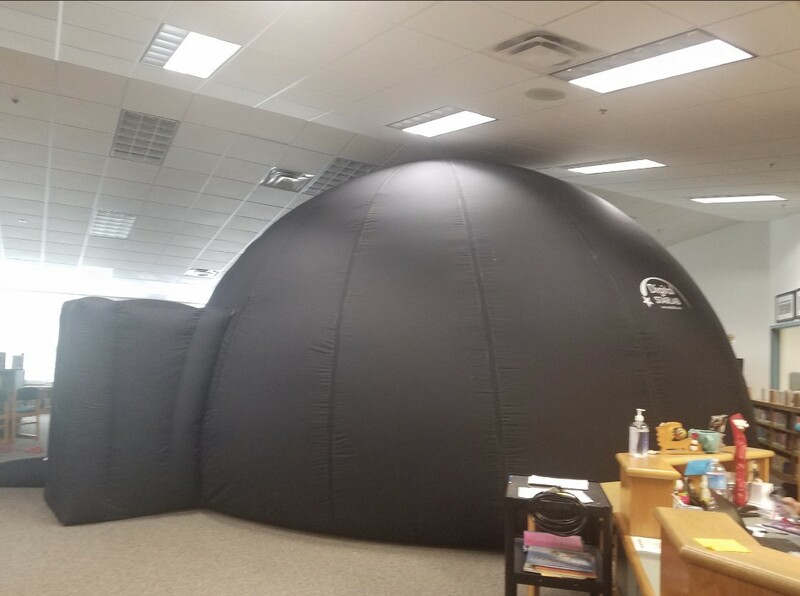 This was a wonderful and lifelike experience for our students where they were able to look at the stars and constellations. 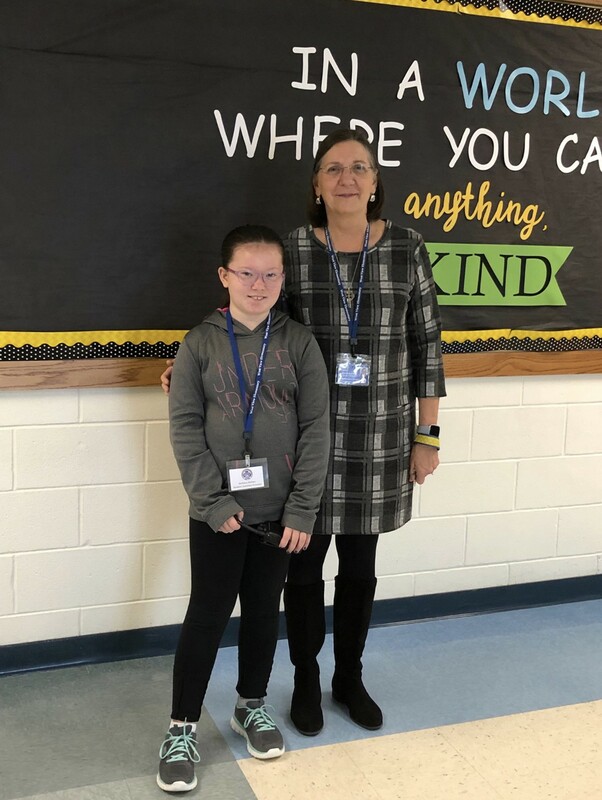 Meet Bethany Bollten, one of our Assistant Principals for a day. 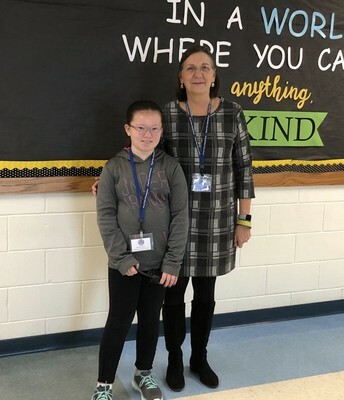 Bethany was a silent auction winner back in the fall and enjoyed spending the day as Mrs. McDuffie's shadow. Congratulations to Mrs. Connors who was named Johnston County Certified Employee of the Month! 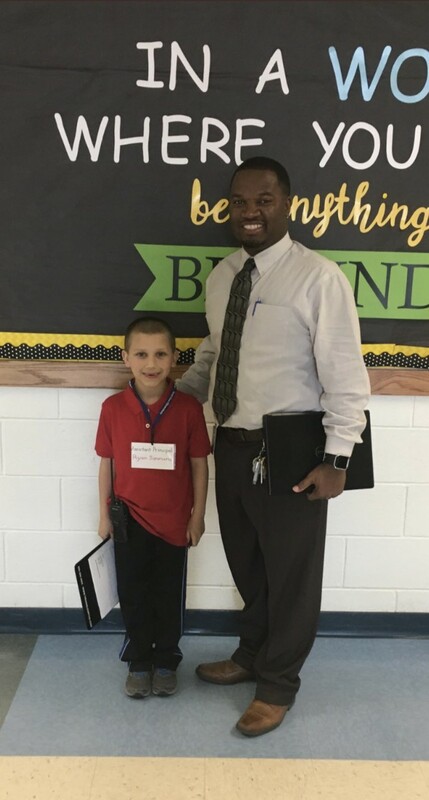 Meet our Assistant Principal for a day, Ryan Simmons! 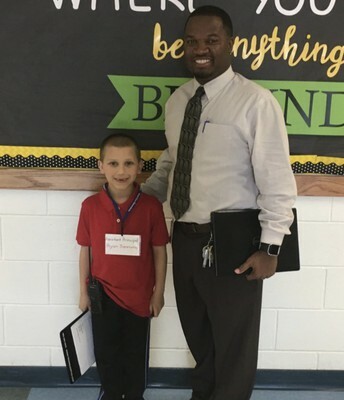 Ryan got to spend the day with Mr. McNeill and truly walk see what it’s like to be an assistant principal! 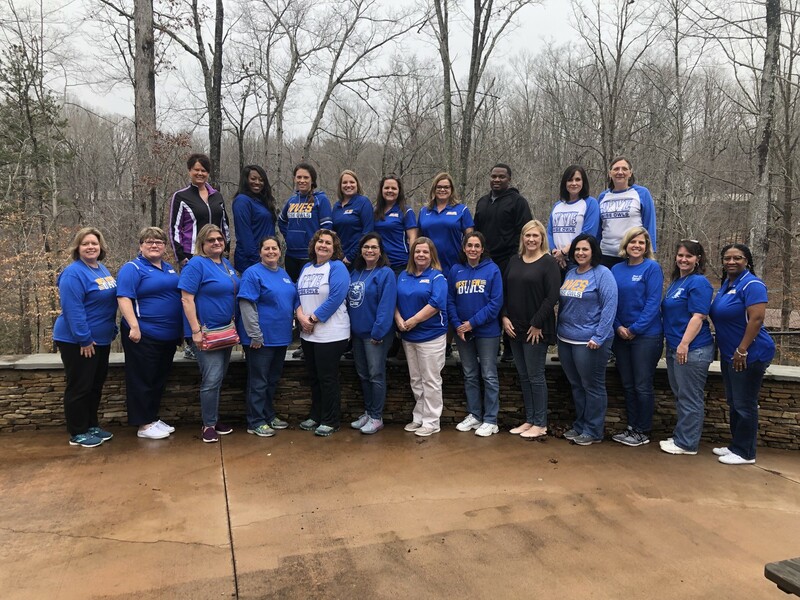 Our School Improvement Team and Grade Level Chairs went to Camp Carraway for a school-based retreat to discuss, processes, schedules, data and procedures for the upcoming school year. Cole Daugherty (5th grader) was recognized at the most recent school board meeting for displaying integrity around the school. Moe’s Spirit Night- dine in or carry out for lunch or dinner and part of the proceeds go to WVE PTA!